Husband and wife, Merrilee (artist/actress/designer) and Pittman McGehee (licensed psychologist) have throughout their marriage, marveled at the similarities in their vocations in the arts: The visual arts and healing arts. Merrilee encourages her clients to seek their potential in their living space and Pittman encourages his clients to seek their potential in the therapeutic space. 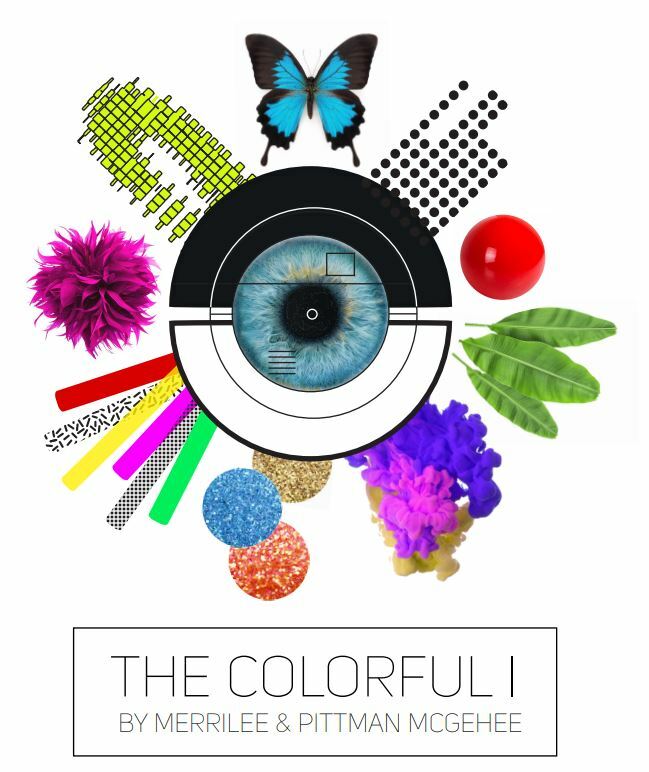 In this talk, Merrilee and Pittman seek to explore what it means to notice the purple flowers, seek the bold, the colorful, through the lenses of the visual and healing arts, as an artist and designer and as a psychologist. This is a CEU Accredited Class, earn a 2-hr continuing education certificate. Pittman McGehee, PhD, is a licensed psychologist in private practice in Austin. 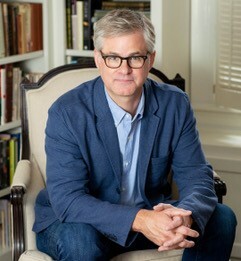 He received his doctorate from UT Austin, focusing his research on the connection between psychological health and the concepts of mindfulness and self-compassion. During his doctoral studies, Dr. McGehee worked closely with Dr. Kristin Neff, one of the world’s leading experts on self-compassion. Prior to working in private practice, Dr. McGehee worked and trained at the Austin Psychology and Assessment Center, the Capital Area Mental Health Center, the Travis County Correctional Complex, and the UT Counseling and Mental Health Center. Dr. McGehee is a certified Mindful Self-Compassion teacher and teacher-trainer, through the University of California, San Diego, School of Medicine. He has held faculty appointments in the Department of Psychology and The Department Educational Psychology at UT. In 2017 Dr. McGehee co-wrote a chapter on Mindful Self-Compassion (MSC), in the book, Practitioner’s Guide to Ethics and Mindfulness-Based Interventions. Merrilee McGehee is an accomplished actress, artists and interior designer. She received a BA in Fine Arts from UT Austin and studied at Circle in the Square Theatre School in NYC. 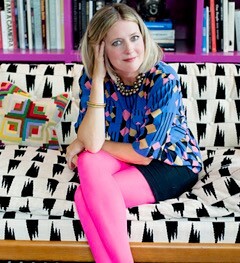 She furthered her creative work in the theatrical and visual arts in LA and New York and now resides back in Austin where she established her Interior Design Firm, Merrilee McGehee Design in 2006. Her colorful work has been cited in Austin Home, In Style Magazine, Tribeza, Austin Monthly and The Austin Chronicle to name a few. Her art has been shown at The Betty Moody Gallery in Houston, The Galveston Arts Center and various group shows in Los Angeles. Merrilee had a recurring role on Friday Night Lights as Pam Garrity, played the “Obama Mama” in the Best Picture-nominated Boyhood and was Shirley McClaine’s estranged Granddaughter, Molly Nugent in Bernie. She has an overwhelming passion for creativity and brings a unique and eternally colorful approach to each collaboration and project.